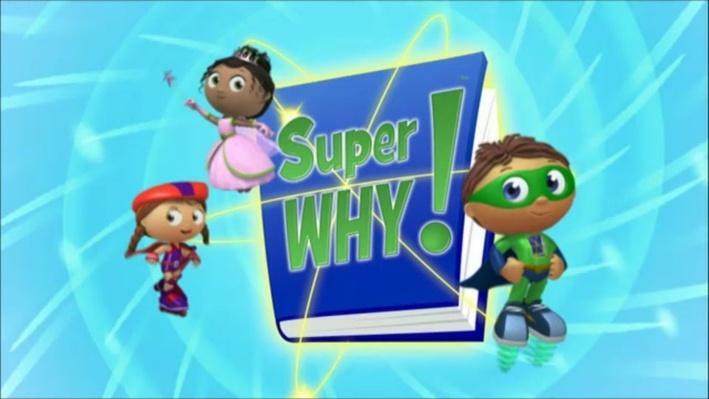 The SUPER WHY Reading Camp builds on the signature early literacy approach of the SUPER WHY television series. Each day at Reading Camp, children transform into one of the SUPER WHY characters. Texas Gateway: Reading Camp Day 1: Alpha Pig's Alphabet Day | Super Why!